“Jill is a talented threader that won't disappoint you even if you have the most uneven eyebrows. She is very detail oriented and takes her time to make sure you are happy with the results. I came in from another salon sad and disappointed from my threading appointment and Jill just made my day, she listened to what I wanted and she fully delivered. Now I have the best shaped eyebrows I've ever had. " “I've been coming to Lily's consistently for about three years now and I am a loyal customer. I think Lily's has a great staff and if you read the other reviews everybody who goes will end up having a favorite worker. " 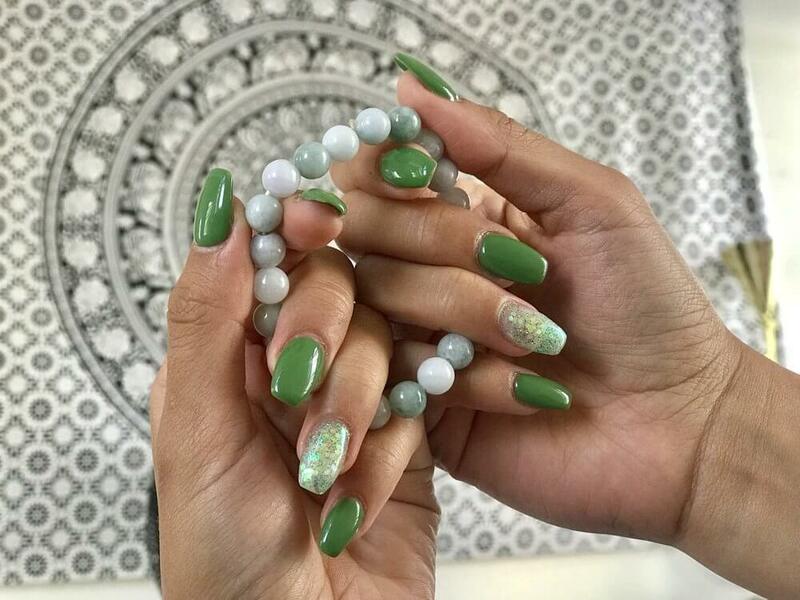 "If you're looking for a long term nail lady Jean is your woman!! She's hands down the best!!" "I love how sweet the staff is n how great they treat u from the time u walk in till the time u leave n prices are good to... "
"Wow, I have never before encountered such good customer service. I have completely changed my mind about this place!" "I came from the main land and had been so busy with work that I figured why not try and get a pedi on my down time? Took the chance and walked in and they were able to take me right away! And let me say... this pedicure was by far one of the best I have ever had! Everyone is so friendly! I was greeted right away and had the best conversation with the nail tech. Definitely going to make this a ritual when I come down." 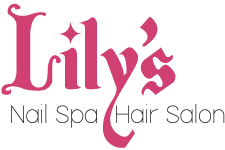 Lily’s Nail Spa & Hair Salon is your escape from from the hustle and bustle of life. We offer a variety of skincare, beauty, and rejuvenation services. Always get the look and style you want while feeling comfortable and as beautiful as you are. We take pride in helping you to relax and rejuvenate your body and mind. We believe everyone deserves to be pampered. We invite you to enjoy the soothing tranquility of our peaceful spa, where our professional staff are ready to make your visit with us both refreshing and restorative. Pamper yourself with one of our famous facials or stretch out and enjoy a massage. 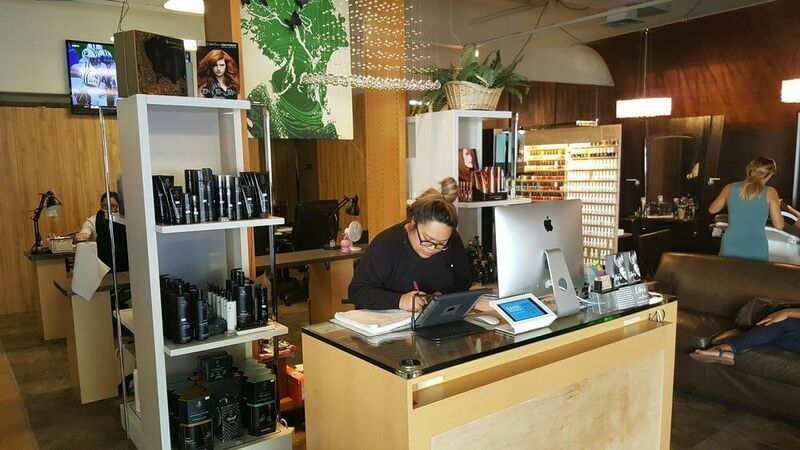 Try our haircuts and color services. 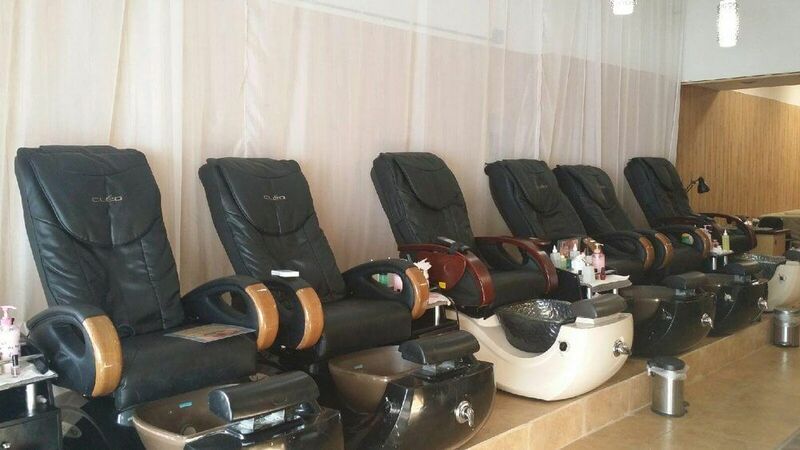 We also offer mani-pedi services and complimentary hand and foot treatments.